 I’ve been with Cooney Lees Morgan since the early 1980’s and it’s been a real privilege to be involved in a firm that has grown from strength to strength. During this time I had the opportunity to become the firm’s librarian which is a role that I have absolutely loved. In recent years our library has been transitioned to become a digital library, which was a big project and I learnt a lot. As librarian I get to interact with everyone in the firm which I love as I’m a real ‘people person.’ I’m also the firm’s deeds administrator so between my two duties I am kept very busy. Outside of work I enjoy spending time with my family, and I have two grandchildren to keep me on my toes. I love all water sports and enjoy exercising in my spare time.